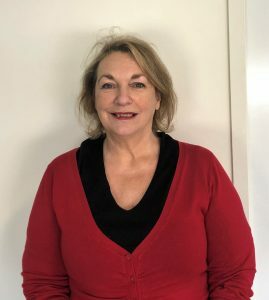 Heidi Cornwell, B.App.Sc (Speech Pathology), CPSP, Clinic Director, has been working as a Speech Pathologist within the Northern Beaches for a number of years. 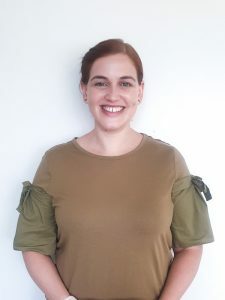 Heidi has experience in early intervention for children with speech and language delay, with a special interest in the area of Childhood Apraxia of speech (Dyspraxia). Heidi has worked closely with preschools and schools in the area to provide support for educators working with children with communication difficulties. She is trained in Lidcombe Program for stuttering, PROMPT, Sounds-Write, Applied Behaviour Analysis (ABA), and many more. If you have any questions about the clinic please feel free to contact her at any stage. Rachel Madden, B. Sc. 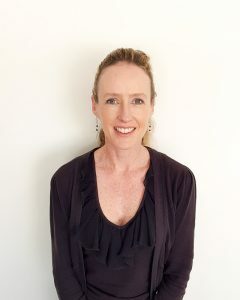 (Hons) Speech & Language Therapy, CPSP is an experienced Speech Pathologist who has worked in Ireland, London and Sydney. Rachel’s clinical experience has included working in community health centres, preschools, mainstream schools and private clinics. 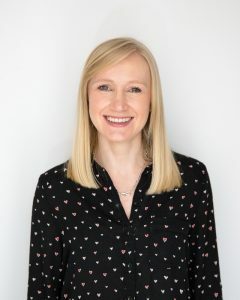 She has experience working closely with teachers, paediatricians, psychologists and other professionals and strives to deliver a child-centred service. 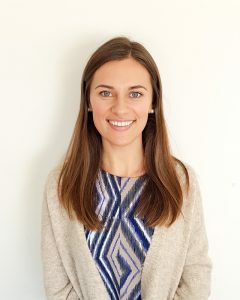 Rachel has worked with children who present with a wide range of communication difficulties and has a particular interest in school age language and literacy difficulties as well as preschool children with speech and language delays. Rachel is trained in Key Word Sign (KWS), SCERTS, Attention Autism and Sounds-Write. Rebecca King, B.App.Sc (Speech Pathology), CPSP, is a passionate Speech Pathologist who works at our Northern Beaches Clinic in Balgowlah. 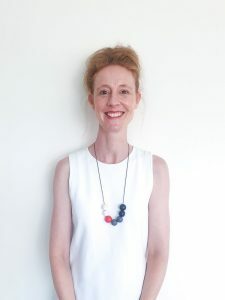 Rebecca has experience working within private practice on Sydney’s Northern Beaches and North Shore with expertise in supporting children with a variety of communication needs, including a special interest in assisting kids to overcome challenges with speech, language and literacy. Rebecca’s enthusiasm ensures that therapy is a fun and enjoyable experience for each child.